5 Minutes Only! Copy & Rip All Types of Protected DVDs. 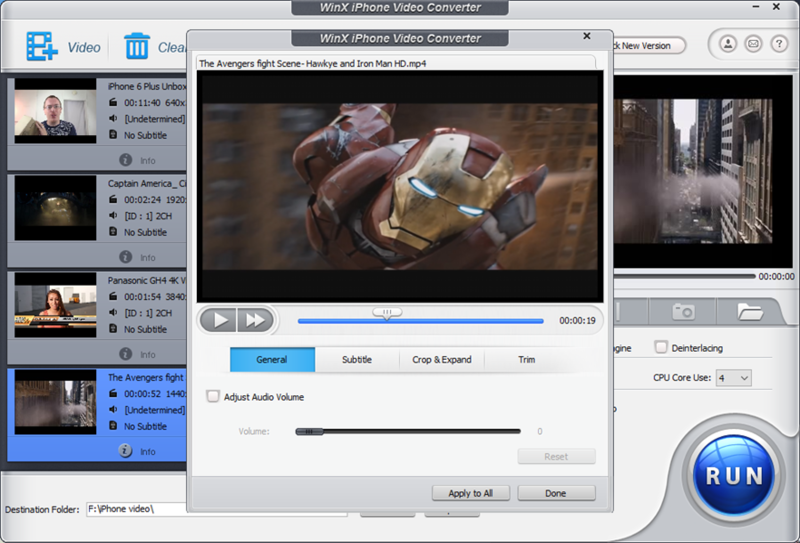 This iPhone converter is capable of converting nearly all standard video formats to iPhone, say, convert AVI to iPhone 6/6 Plus/5S, WMV to iPhone, FLV to iPhone, MPEG to iPhone, etc. This feature makes it able to put any videos on your iPhone and enjoy them anytime anywhere. Apart from regular videos, you're still allowed to convert High Definition video to iPhone. It equally converts AVCHD, M2TS, HDTV, BDTV, MKV to iPhone 6/6 Plus, iPad Air/Mini, Apple TV/3, Apple TV HD without any video and audio quality loss while playing on your Apple portable devices. Enable you to convert all your favorite self-shot videos to iPhone, including JVC, Sony, Panasonic and Canon MOD, TOD, MTS, M2TS videos to iPhone. Your memorable moments will be easily presented with this camcorder to iPhone video converter. This iPhone video converter enables you to make video clips and cut black edges by trimming and cropping, merge multiple videos to create a new one. 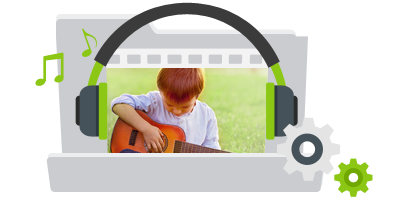 Apart from enabling inner subtitle tracks, it allows you to add external subtitle files downloaded from internet to videos. Multi-core CPU and Hyper-threading technology are adopted to give you ultimate high speed conversion experience. 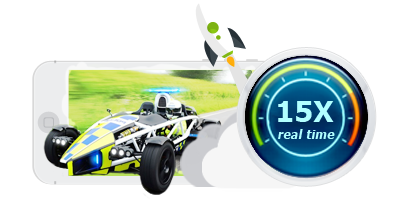 This iPhone video converting software brings you up to 15x real time video converting speed to put videos to iPhone. 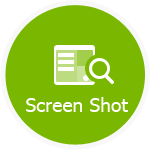 With this solid video to iPhone converter software, your beloved videos will be displayed as original ones on your iPhone. Embedded High Quality Engine and optional Advanced De-interlace Accelerator will output video and audio that never let you down. WinX iPhone Video Converter is one of the fastest and easy-to-use iPhone video converter which is specially developed to Apple portable devices users. With it, you can convert AVI, WMV, MPEG, MP4, FLV, M2TS, MKV to iPhone as well as convert JVC, Panasonic, Sony and Canon videos to iPhone and play video on iPhone on the go. How to Convert FLV to iPhone? Youtube is the widely used video sharing website and it brings much fun to our life. It supports FLV format videos. So with WinX iPhone Video Converter which supports convert FLV to iPhone, you can easily enjoying Youtube videos on your iPhone. How to Convert HD Video to AVI? Some media players don’t support HD videos. AVI is the most common video format. So an HD video to AVI converter is necessary. WinX HD Video Converter Deluxe converts AVCHD (MTS, M2TS), BDTV, HDTV, multi-track MKV to AVI. How to Choose the Best iPhone Video Converter? What kind of iPhone video converter is properly for you? There are generally five criterions: formats supported, speed, functions, output quality and price. 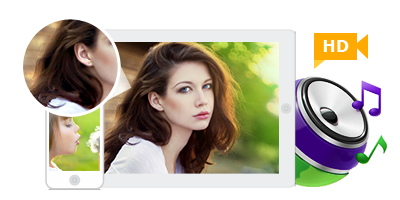 WinX iPhone Video Converter will be the best choice for you. How to Convert Videos to iPhone, iPad, Apple TV? WinX iPhone Video Converter enables you to convert videos to iPhone, but also other Apple devices such as the New iPad, iPad Mini, Apple TV. 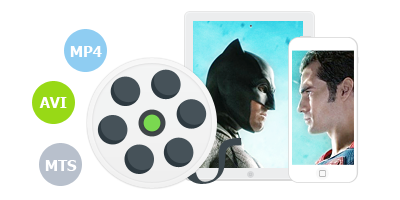 It converts AVI, FLV, MP4, MPEG, FLV, M2TS, MKV to iPhone, iPad Mini, Apple TV. How to Convert JVC Videos to AVI? To convert JVC, Panasonic, Sony and Canon HD camcorder shot videos to regular video format, say, AVI, will largely widen the enjoyment of it. With WinX HD Video Converter Deluxe, you can easily convert these HD videos to AVI.